Product prices and availability are accurate as of 2019-04-21 09:04:17 UTC and are subject to change. Any price and availability information displayed on http://www.amazon.com/ at the time of purchase will apply to the purchase of this product. 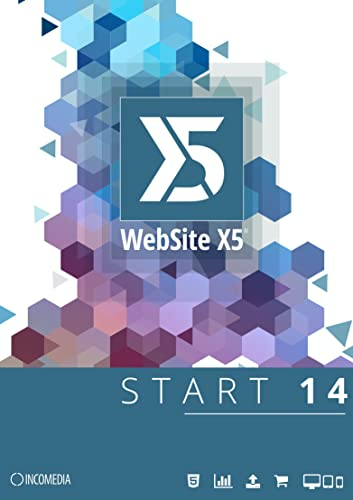 WebSite X5 Start 14 is the best solution to create your first website. When you want to bring a great idea online, the most important part is getting started. 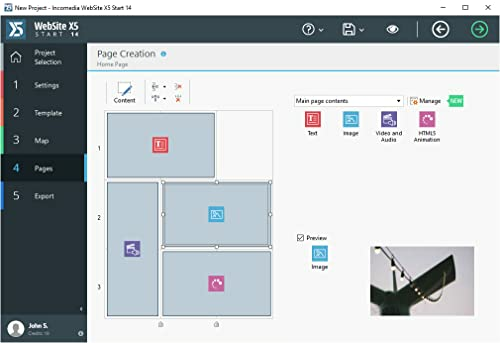 The Drag & Drop Builder helps you to add content to your pages even if you don't know how to code. 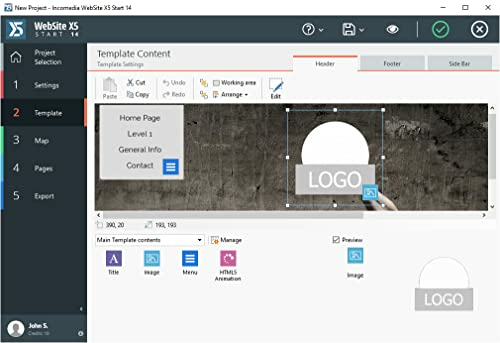 All the basics for publishing your first project online are included, making building a website easy and fun. 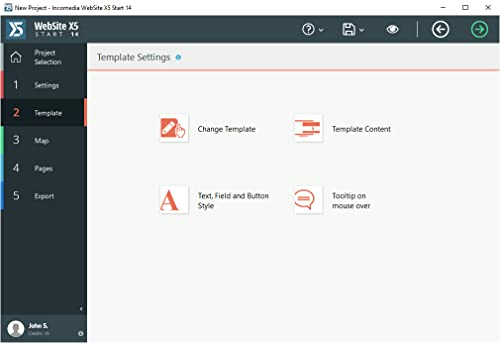 5-step website builder - Don’t stress yourself out on technical issues: there’s no need to code in HTML. Just focus on your message and its look and feel. 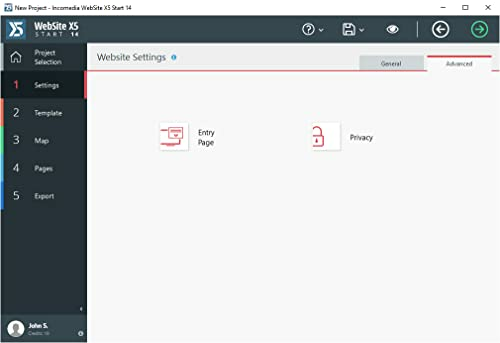 You'll be amazed how quickly you can get your website online! 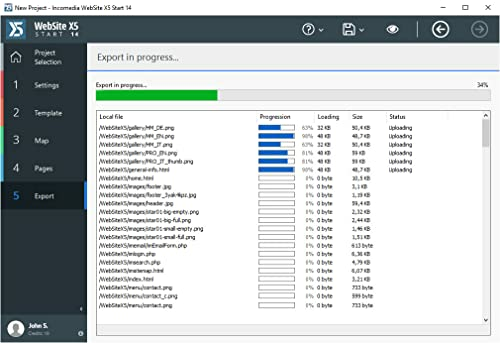 Additional Requirements: Active Internet connection and email address are required for product download, installation and activation. Publication Requirements: Server Windows, Linux, Unix. PHP 5.x, MySQL (only for certain advanced features).